Is there such a thing as full coverage auto insurance? Is there such a thing as full coverage auto insurance? First, we need to try and define what “full coverage” means. If full coverage means an insurance policy that covers everything, then the answer is no. There is no auto insurance policy that covers everything. If there was, there would be no exclusion section in the auto policy and further, it would be so expensive far fewer people would be able to afford it. Not only is there no such thing as full coverage, the insurance industry has begun to shy way from the term “comprehensive” coverage when describing that part of your policy for physical damage. The term comprehensive can give the impression that it covers most everything. The industry is now starting to say, collision and “other than collision” coverage instead of collision and comprehensive coverage. For whatever reason, most people are not well informed about their auto insurance coverage. It is such an annoying part of life it seems most people would rather ignore it and hope they never need it. However, for those who have accumulated any kind of wealth or assets, the correct auto insurance and the correct limits are not a nuisance but a necessity. Purchasing auto insurance should be more of an investment than anything else. Consumers should understand what they are buying and how the insurance will protect them. 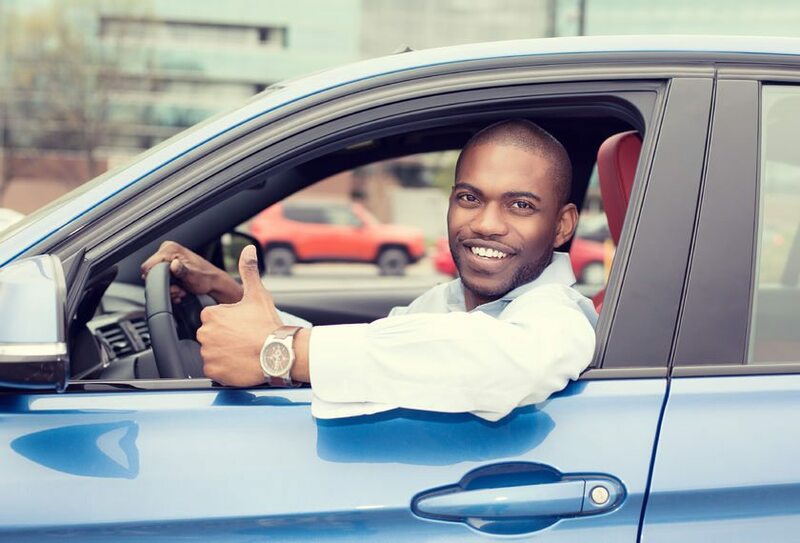 When a consumer really understands the value in transferring risk from themselves to the insurance company in exchange for premium, the investment in auto insurance will not be as painful. Insurance Professionals of Arizona has a team of dedicated insurance professionals who are ready to help review your insurance coverage, make recommendations and give you a free, easy, no obligation comparison quote. A quote will not cost you a thing and you might be surprised how much you can save and improve your coverage. Call us at 480-981-6338 today.